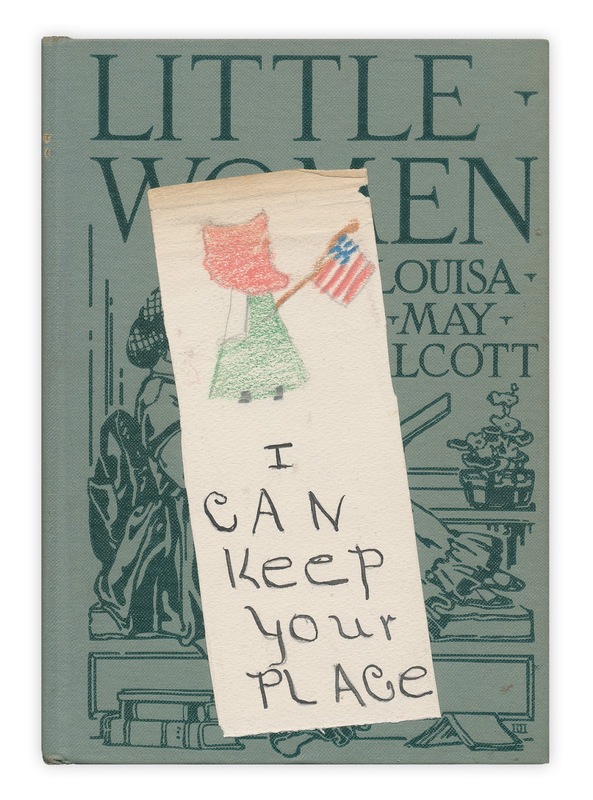 Here's a charming handmade bookmark, found in "Little Women" by Louisa May Alcott. Published by John C. Winston, 1926. I want to advertise on your site. Please let me know the price.